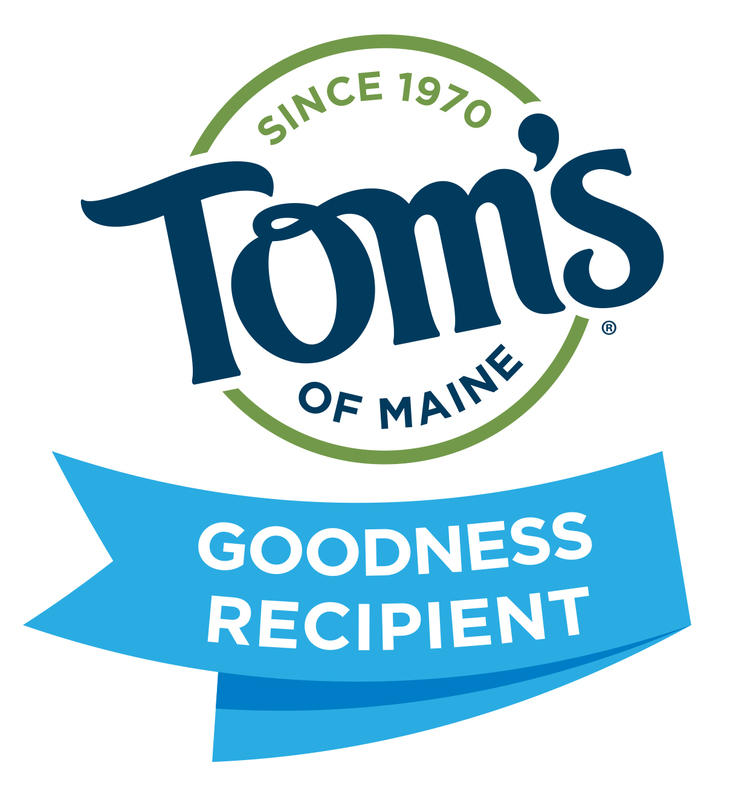 Nationally recognized food policy/food systems expert and author Mark Winne will be in Sitka from July 6-13 to do research on a new book, tentatively called “Food Town, USA,” where he examines the local food systems of eight to 10 small communities around the country. “I’ll be visiting what may be America’s best little food town for research,” Mark wrote about Sitka on his website. 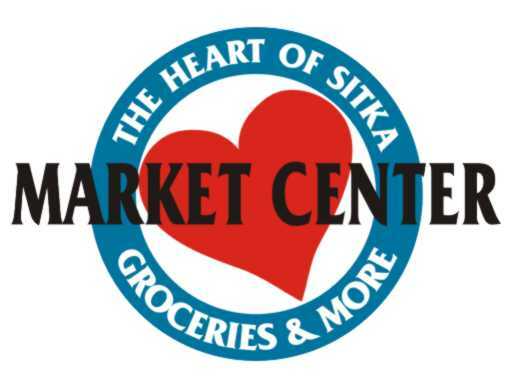 As part of his stay in Sitka, Mark will visit the Sitka Farmers Market, the Sitka Kitch, Sitka Food Co-Op, and a variety of local food businesses in town. 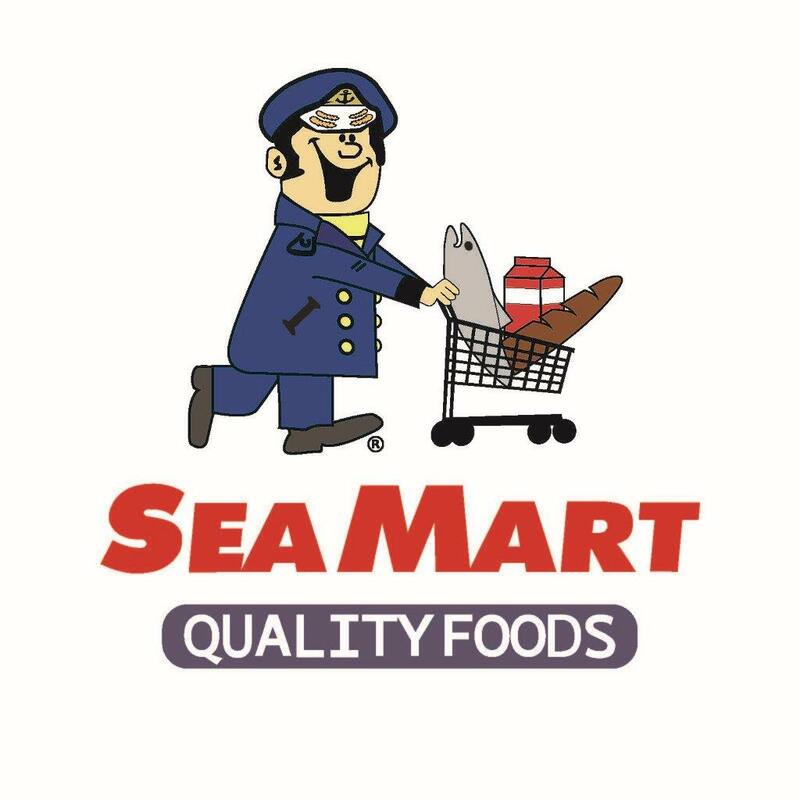 He also will be part of a free community discussion about food from 6-7:30 p.m. on Wednesday, July 11, at the Sitka Public Library. 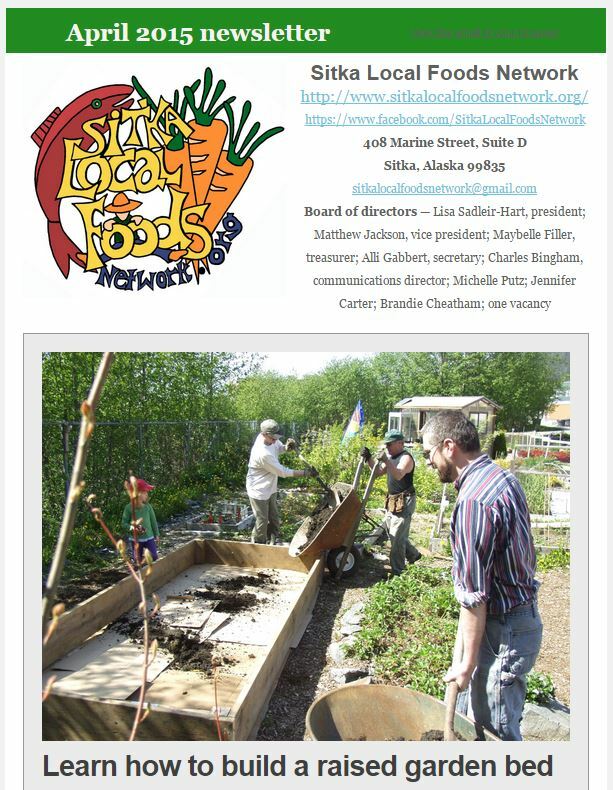 This event is co-hosted by the Sitka Local Foods Network and Sitka Food Co-Op and moderated by Doug Osborne. 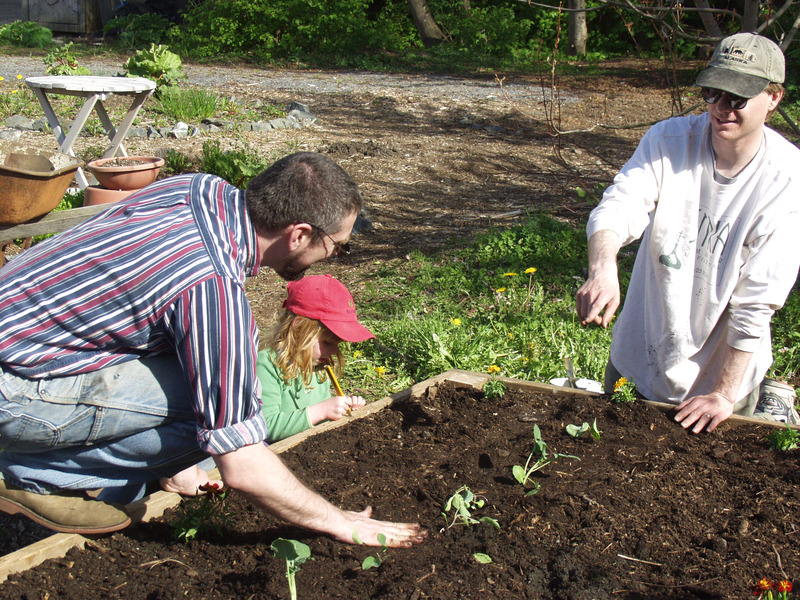 Mark’s career in food policy and food systems spans 40 years. 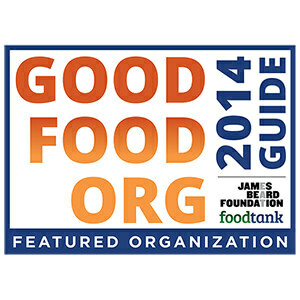 From 1979 to 2003, Mark was the executive director of the Hartford Food System, a Connecticut nonprofit food organization. 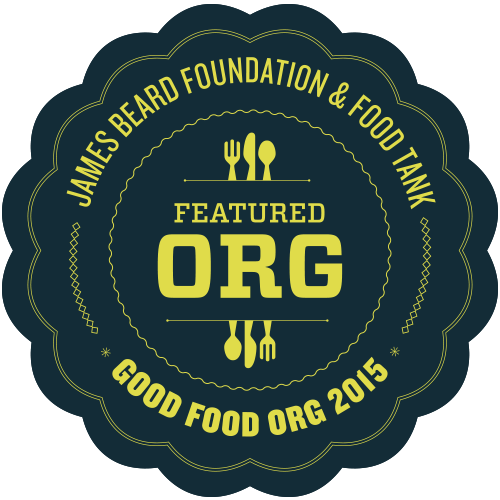 He is the co-founder of the now-closed Community Food Security Coalition where he also worked as the food policy council program director from 2005-12. 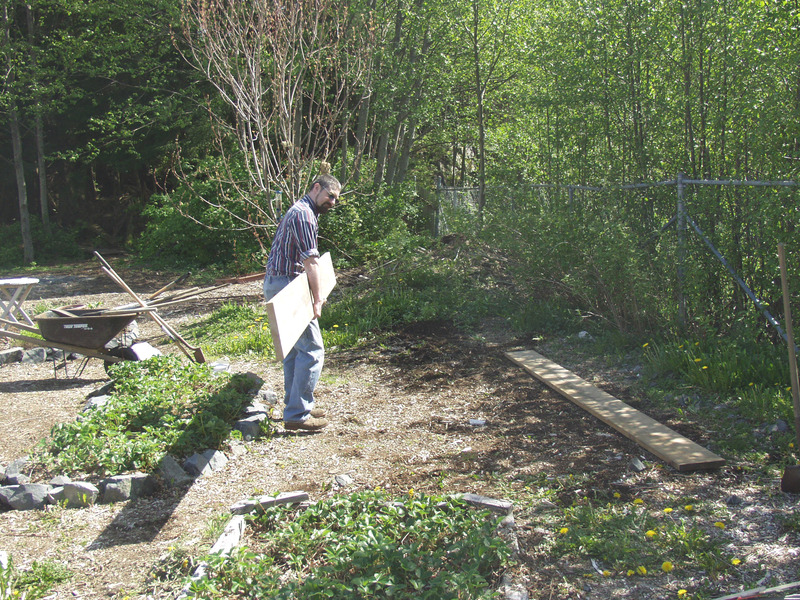 During his time with the Community Food Security Coalition, he did some work to help get the Alaska Food Policy Council up and running. He was a Kellogg Foundation Food and Society Fellow, a Johns Hopkins School of Public Health Visiting Scholar, and a member of the U.S. Delegation to the 2000 Rome Conference on Food Security. 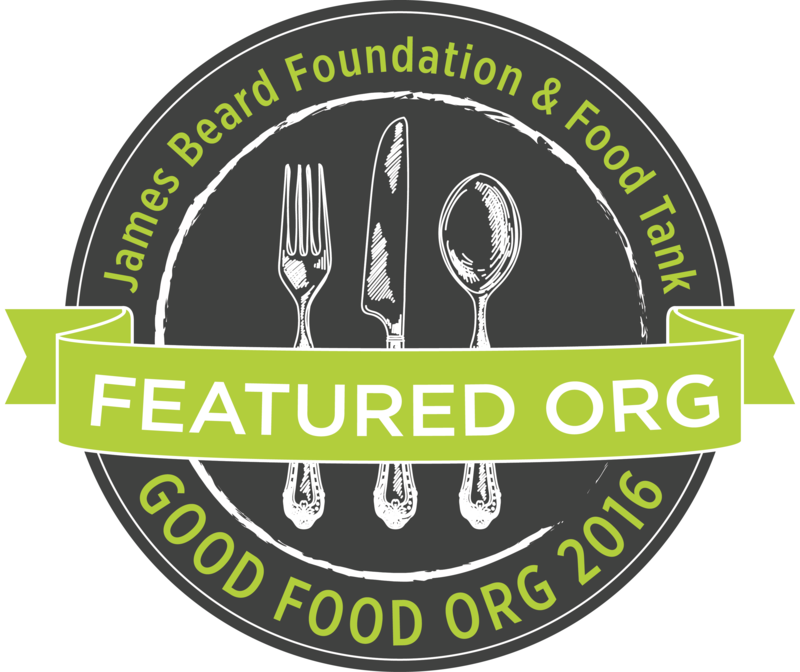 As a writer on food issues, Mark’s work has appeared in the Washington Post, The Nation, Sierra, Orion, and Yes!, to name a few. He is the author of three books — Closing the Food Gap: Resetting the Table in the Land of Plenty; Food Rebels, Guerrilla Gardeners, and Smart Cookin’ Mamas; and Stand Together or Starve Alone: Unity and Chaos in the U.S. Food System, which was released at the end of 2017. All three books are published by Beacon Press. 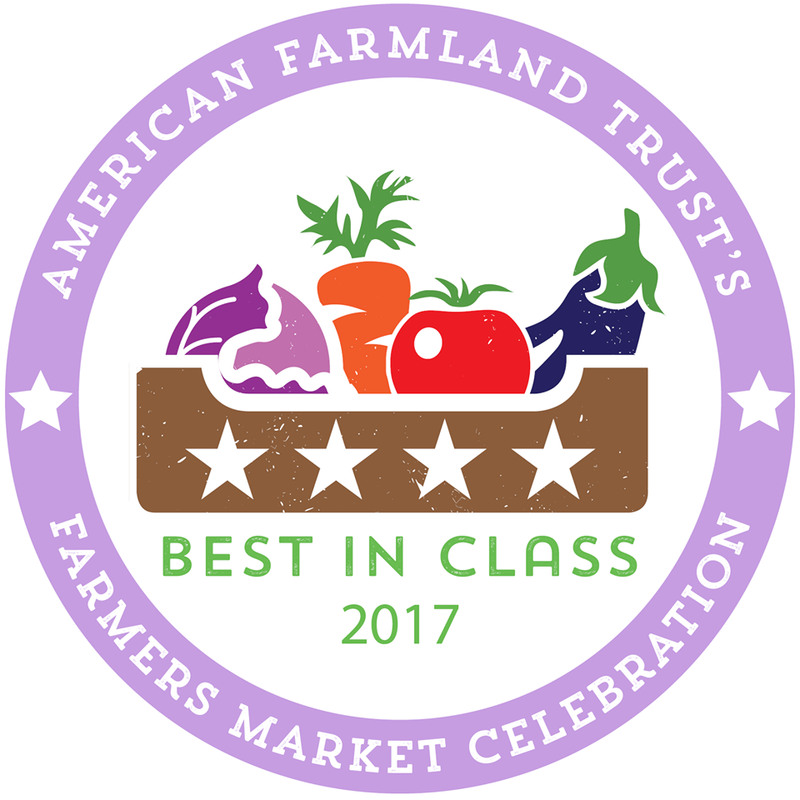 Through his own firm, Mark Winne Associates, Mark speaks, trains, and writes on topics related to community food systems, food policy, and food security. He also serves as senior advisor to the Center for a Livable Future at the Johns Hopkins University School of Public Health. He now lives in Santa Fe, N.M.
One of the key elements of the Sitka Local Foods Network’s efforts to bring more locally grown food to Sitka each year is the crops we grow at St. Peter’s Fellowship Farm, a communal garden behind St. Peter’s By The Sea Episcopal Church that produces food for the Sitka Farmers Market, local school lunch programs, and other venues. 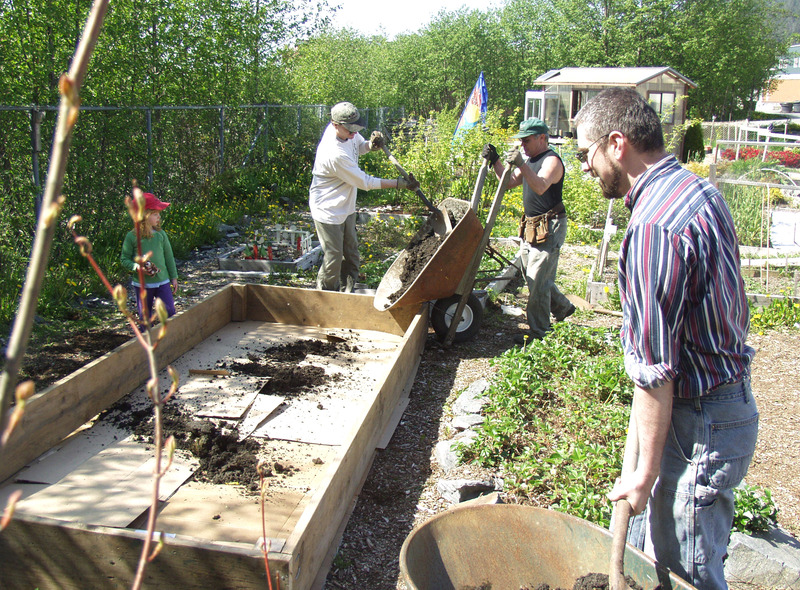 This month, the Sitka Local Foods Network is hosting a special projects fundraiser on the website Razoo.com to try and raise $1,200 to be used for improvements at St. Peter’s Fellowship Farm. 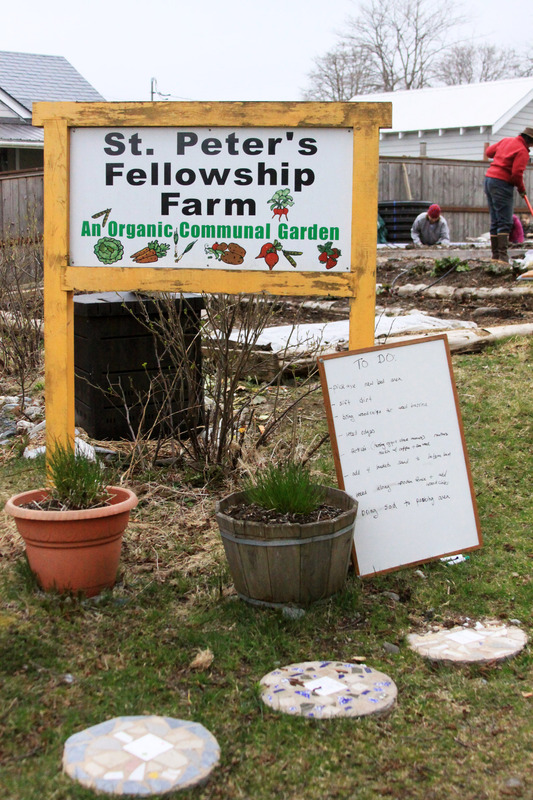 St. Peter’s Fellowship Farm was the brainchild Bonnie Elsensohn, the wife of the church’s former rector. 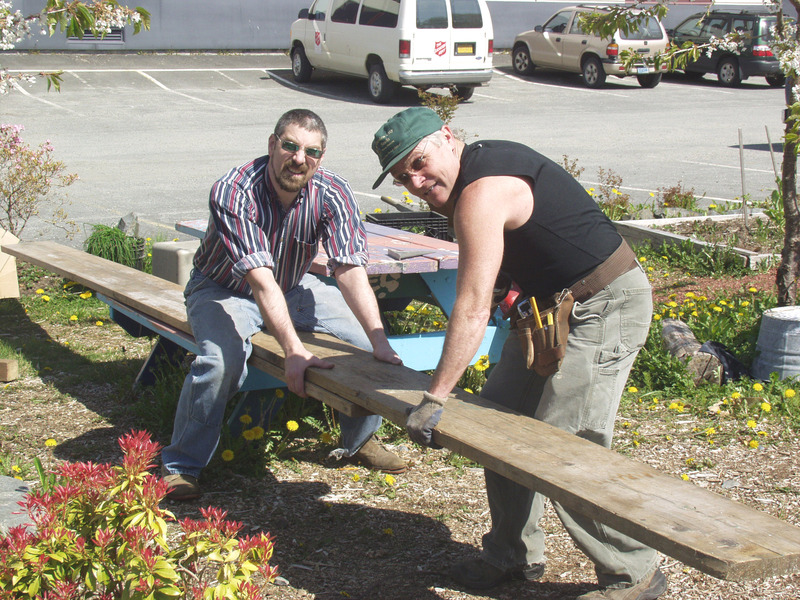 The church had recently removed a large tree behind the See House, and Bonnie thought the open space would be the perfect spot for a communal garden. 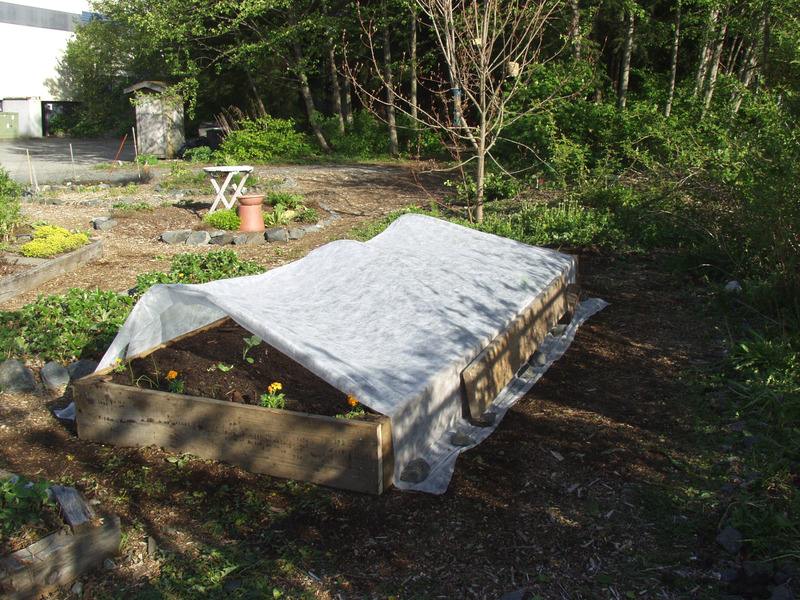 In the spring of 2008 she contacted Lisa Sadleir-Hart and Doug Osborne, who were board members of what became the Sitka Local Foods Network, suggesting they make a presentation to the church vestry asking that the site become a place to grow vegetables for the new Sitka Farmers Market. 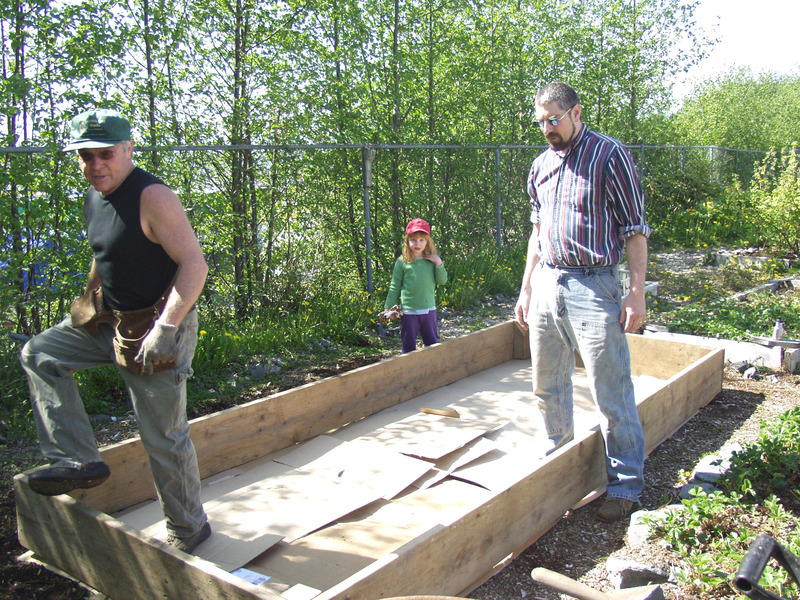 Wood from the felled tree was used to make the first five garden beds, and enough crops were grown to support three Sitka Farmers Markets later that summer. 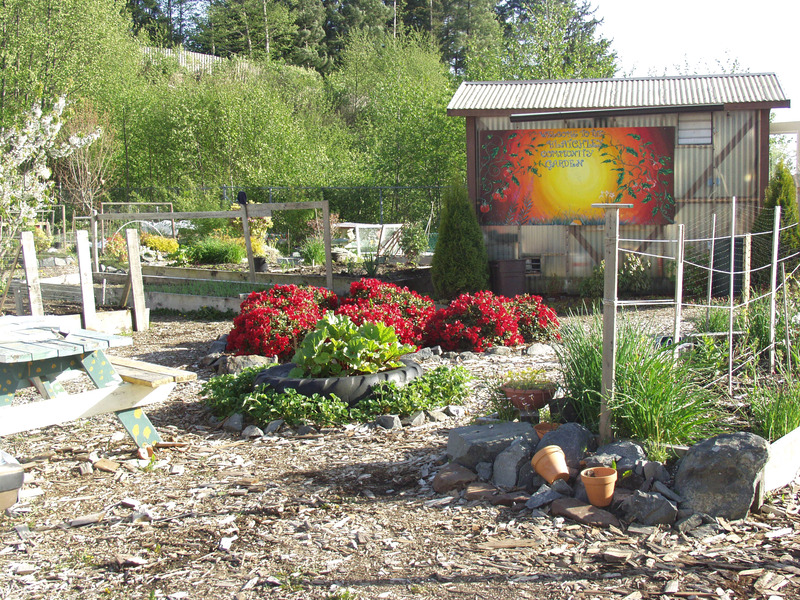 Now St. Peter’s Fellowship Farm is 1,600 square feet, and it produces enough produce for six Sitka Farmers Markets,a garden stand at the Chelan Produce events during summer, a garden stand at the annual Running of the Boots fundraiser, sales to school lunch programs, and more. 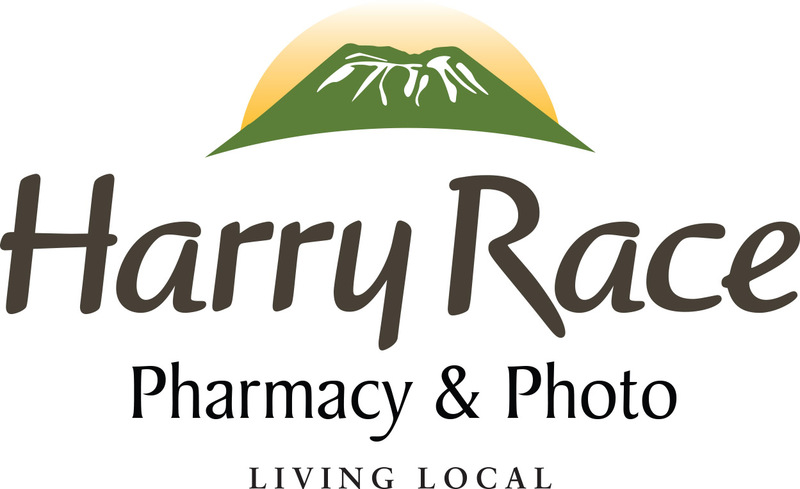 This is the first crowd-funding event hosted by the Sitka Local Foods Network, and we chose to use Razoo.com because it has tailored its program for nonprofit organizations. 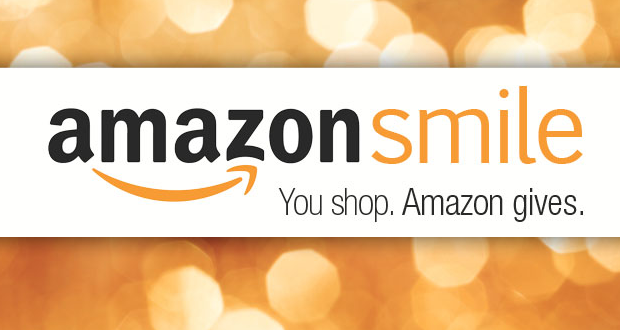 It is similar to other crowd-funding sites, such as Kickstarter.com, Indiegogo.com, or GoFundMe.com, but the service charges are lower on Razoo.com for organizations that have an official 501(c)(3) nonprofit status. 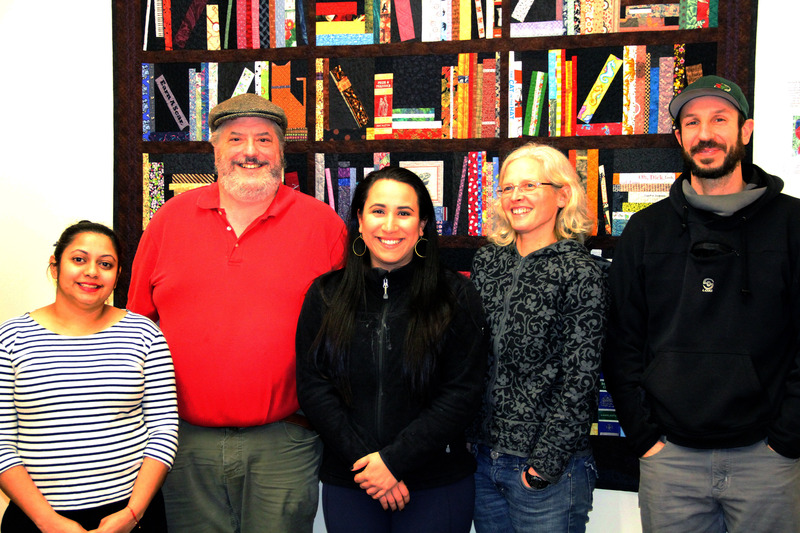 The Sitka Local Foods Network is hoping to raise $1,200 in this campaign, which ends on Monday, Dec. 8. To learn more about the project and to contribute, click this link and follow the prompts on the page. 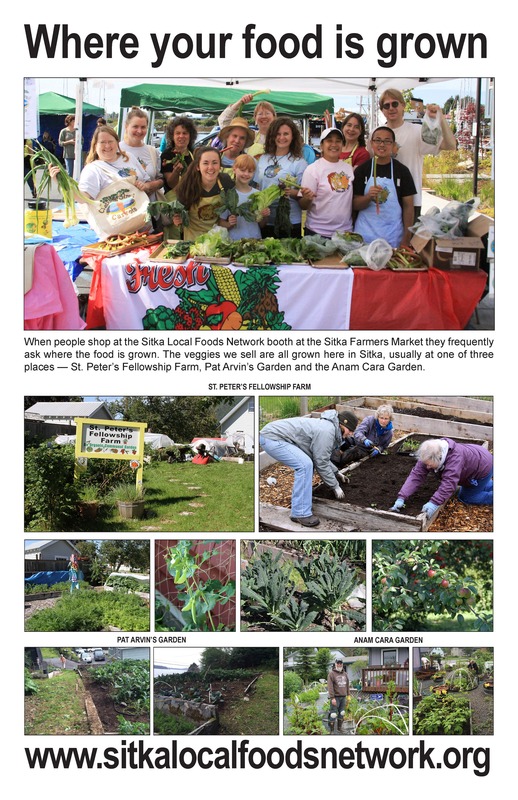 You also can click on the St. Peter’s Fellowship Farm photo in the right column of our main website page and it will take you directly to the fundraiser link. 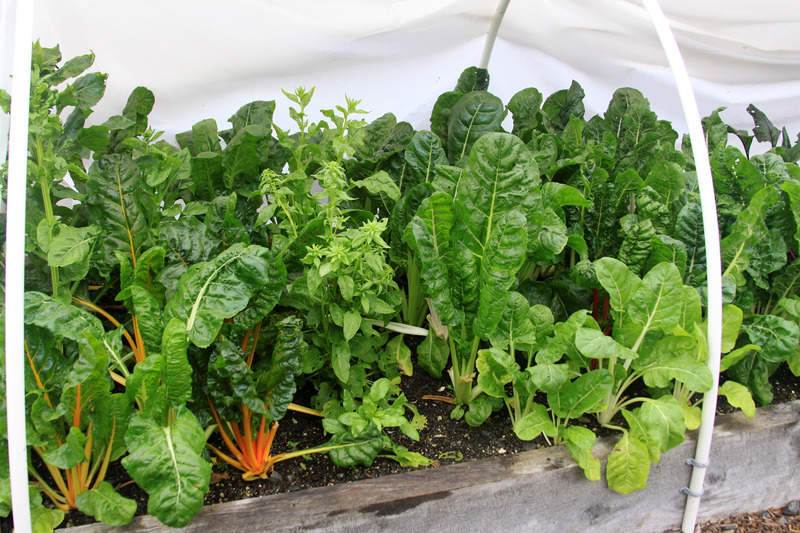 All money raised by the Sitka Local Foods Network is used to fund Sitka Local Foods Network programs, such as the Sitka Farmers Market, St. Peter’s Fellowship Farm, education programs, etc. 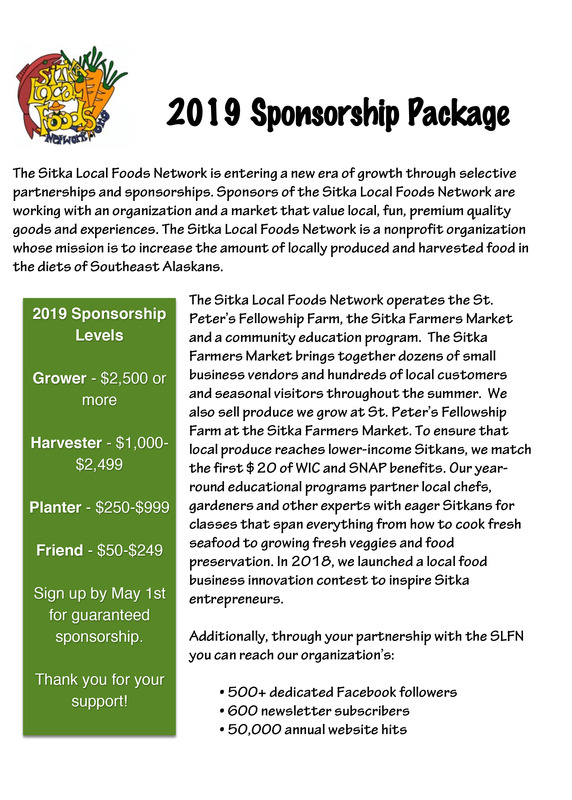 All funds raised by the Sitka Local Foods Network is used according to our mission statement, which is to promote the growing, harvesting and eating of local food in Sitka and SE Alaska.